100 gr. 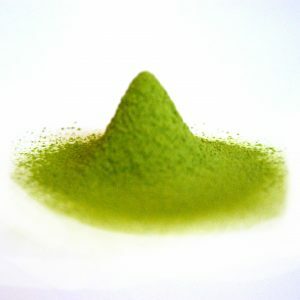 steamed and roasted green tea, caffeine-free. 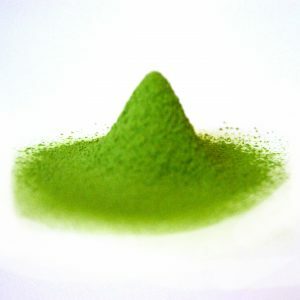 100 gr steamed and roasted green tea, caffeine-free. Don’t be mistaken by the brown color, Hojicha is a green tea: it has been steamed tight after the harvest to stop the oxidation of the tea. After steaming, Hojicha is roasted, giving the tea leaves the brown color. The roasting is a natural way to remove the caffeine from the tea. That’s why in Japan people enjoy Hojicha mainly in the evening. 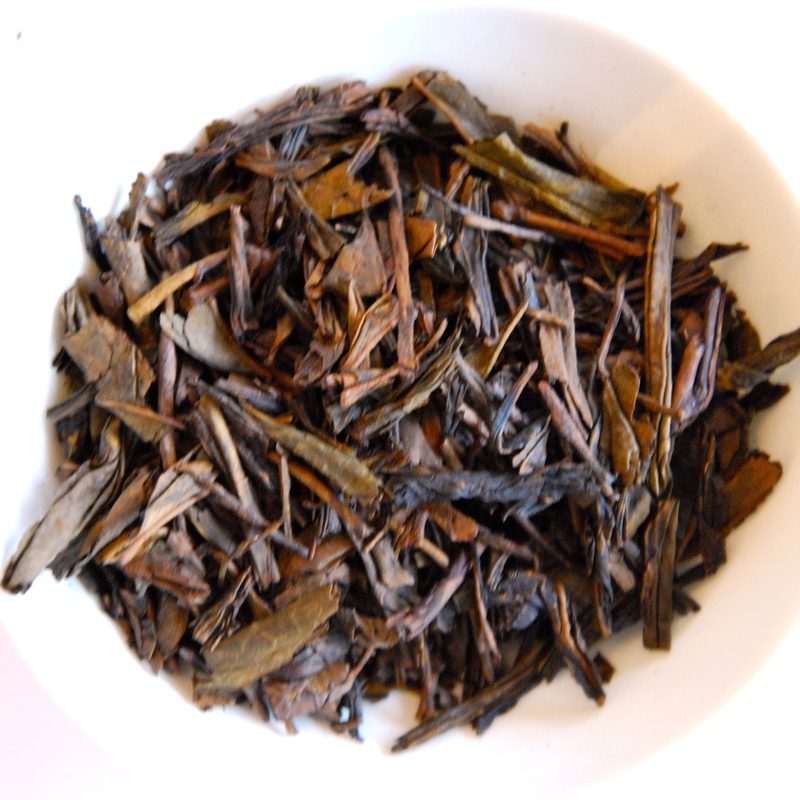 Azumaya Hojicha has a deep strong taste, making it perfectly suited as an alternative to coffee. Also great for making Ice-tea: just make the fresh tea, and pour it in a glass filled with ice cubes to cool it down.